The OSCE Chairperson-in-Office and Minister for Foreign and European Affairs of Slovakia, Miroslav Lajčák, welcomed yesterday's OSCE Permanent Council decision to renew the mandate of the Special Monitoring Mission to Ukraine (SMM) by another year, and called for continued support for the international monitors and national staff on the ground, according to the OSCE website. 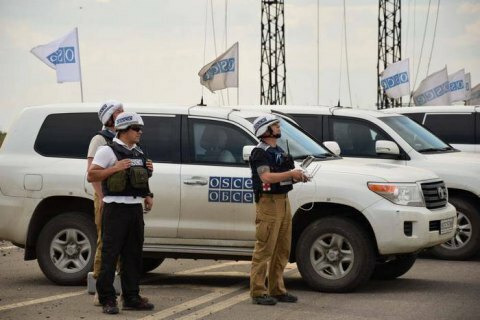 He recalled that the SMM was mandated to establish and report facts in response to specific incidents and to report incidents, including those concerning alleged violations of fundamental OSCE principles and commitments, throughout Ukraine. “The monitors are the eyes and ears of the organization – and indeed, of the international community - and they directly contribute to the prevention of further escalation,” Lajčák said.